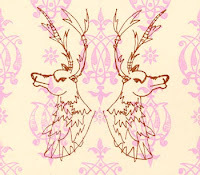 Hand Silkscreened reindeer by Tory Franklin via Art Star. I found these beautiful prints on Etsy. I encourage all creatives to follow this link and watch a very inspiring video by photographer Zack Arias, it is absolutely amazing, beautiful!! Blackframe Award featured in two local magazines!! “Top Photographers in Southern Africa awarded…” We were absolutely ecstatic to see our 2009 Profoto Award winning wedding photo featured in both the Pix Photo Journal and Femmebride. 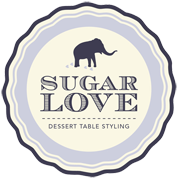 The diner on 14th is finally done and I should mention that the interior designer Liezel van Niekerk did an amazing job… so did Andre with the prints and logo!